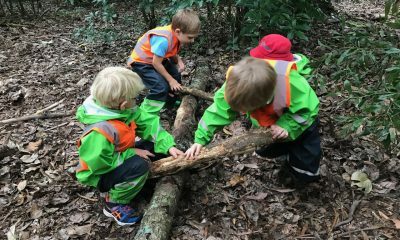 At My Treehut our focus is on the whole child. What your child eats impacts on how they feel, grow and think. 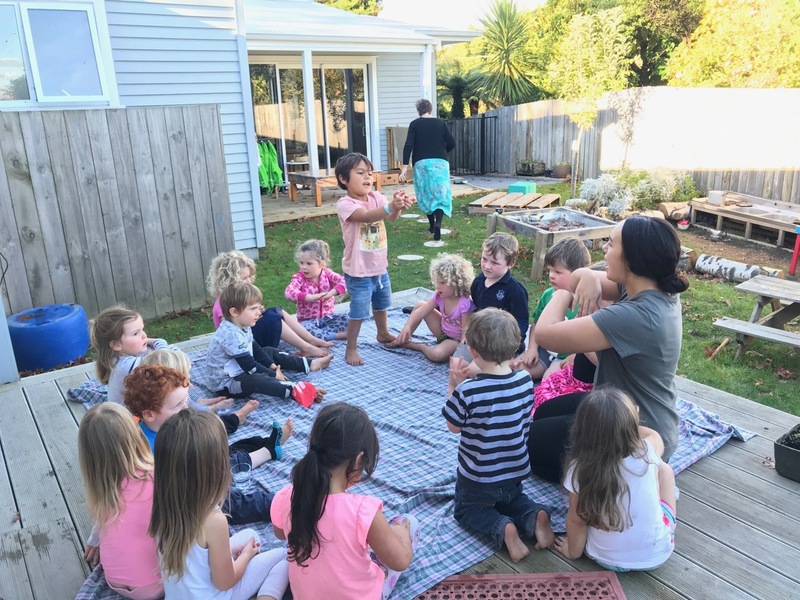 At My Treehut children enjoy being involved in growing, preparing and eating delicious kai. Encouraging children to be involved in growing food is a great way to encourage healthy eating and sustainability. At My Treehut we are all actively involved in our vege patch. The children are active in managing the vege patch and we are all very excited when we see our new seedlings starting to grow. We plant, water, feed, weed, pick and eat our own vegetables and herbs. Not only is gardening messy, fun and productive it provides multiple learning opportunities for everyone – our teachers included. We are busy learning about what to plant where and when and who likes to be planted next to whom. We compost our scraps and this compost and the juice from our worm farm helps grow our delicious vegetables and herbs which we use in our kitchen. We provide all of the children’s food while they are at My Treehut. We prepare all meals on site using fresh fruit and vegetables, wholegrains and where possible free range and organic ingredients. We source the majority of our ingredients from the local fruit and vegetable shop, our local butcher and of course from our very own vege patch. 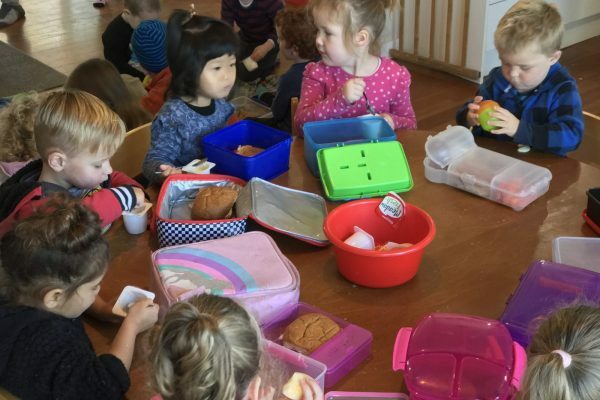 The children are encouraged to be part of the food preparation – whether this be in the vege patch, in the kitchen, setting the table or chatting with the cook. The foods prepared are varied and from a variety of different cultures.Mealtimes are an important part of life at My Treehut. 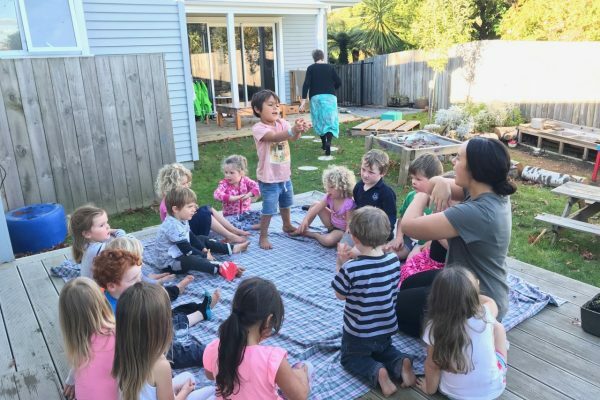 Before each meal time we bless our food by saying our karakia. Teachers sit and eat with the children, providing encouragement to try new foods. Manners are a big focus. 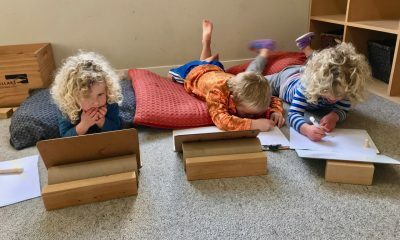 It is a time for sharing and talking about what we have been up to at my Treehut and at home. We cater for a variety of eating requirements but also feel that moderation is the key – our children are busy and active all day so may need a little bit more by way of a homemade biscuit. Our menus are written up weekly and are on display by the kitchen – often the children help decide what we will eat next week. Wouldn’t it be nice to put your feet up and rest after a delicious home cooked lunch? That’s what the children at My Treehut do every day in our dedicated rest area, the Ruapehu Room. 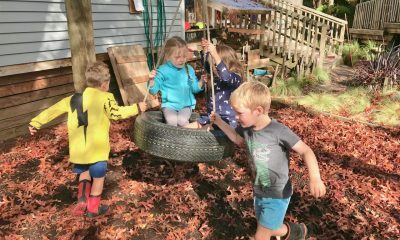 The day of a preschooler is a busy one, especially when playing and learning with friends, so this rest time is an important time for us at My Treehut. 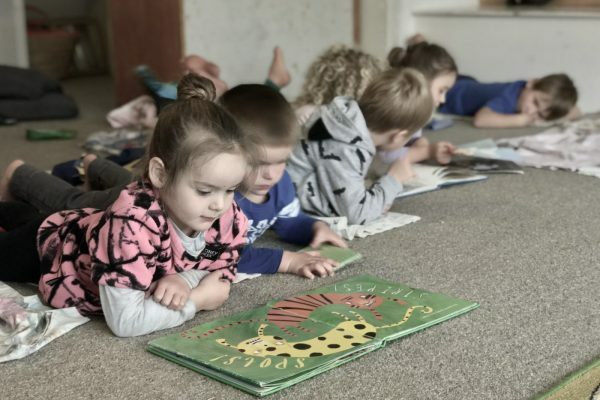 The younger children head into the Snug where they have a sleep, the older children head to the Ruapehu Room where they make up their beds and rest (sometimes sleep). This is a time for the children to recharge their batteries and digest their delicious food and prepare for a fun packed afternoon. We will consult with parents about their child’s sleep needs and the children are welcome to bring a comforter if needed.